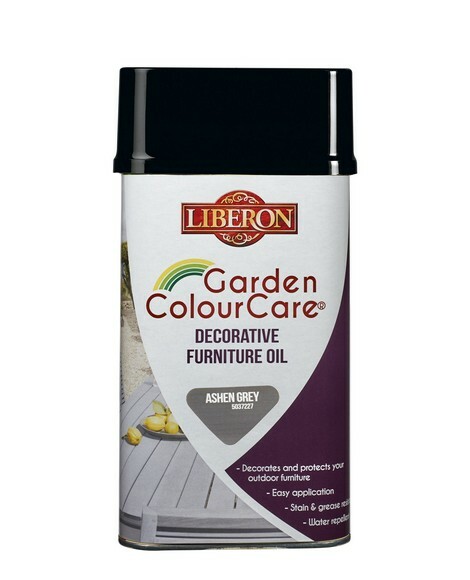 Garden ColourCare Decorative Furniture Oil is ideal for all exterior and interior woodworks: chairs, tables, daybeds, benches and other exterior wood. Teak, exotic wood or pine. 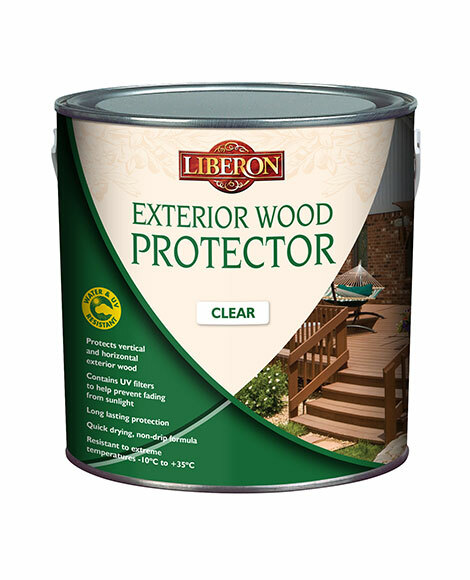 Durable, protect’s from UV, water, stains and grease. Preserves natural aspect of exterior wood. Direct application on stained or aged woods to give an opaque finish. Ideal application conditions: Between 12° and 25°C, in dry weather. 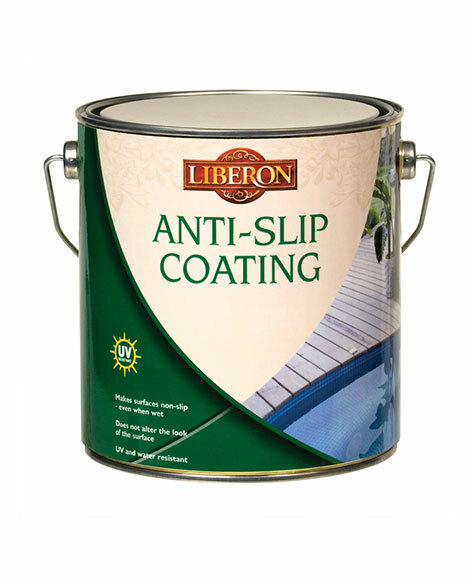 Ensure the surface is clean, dry and free from varnish or other finishes. Bare or oiled woods: Lightly sand (240 grit) and remove dust. Stained or varnished woods: Sand to the original bare wood. Ensure the wood is dust-free. Blackened woods: Wash, leave to dry before application. Shake well before use. Apply a generous coat of oil, using a brush or a short pile roller (3 – 5 mm) in order to impregnate the wood. Do not wipe off. Leave it to dry for 4 hours. Apply a second coat of oil without wiping off. The opacity and the colour are visible after the application of the 2nd coat. Oily cloths can self combust. Do not leave impregnated cloths in bundles. Before discarding lay them flat outside to dry to avoid a fire hazard.